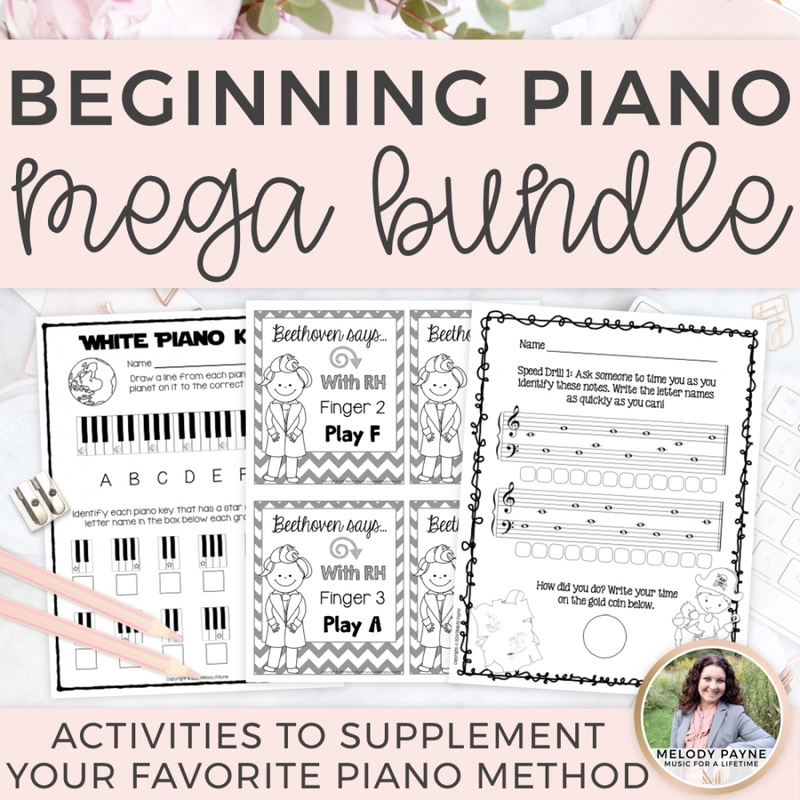 Printable sticky notes in piano lessons can give students a tremendous amount of ownership over their own practice sessions. 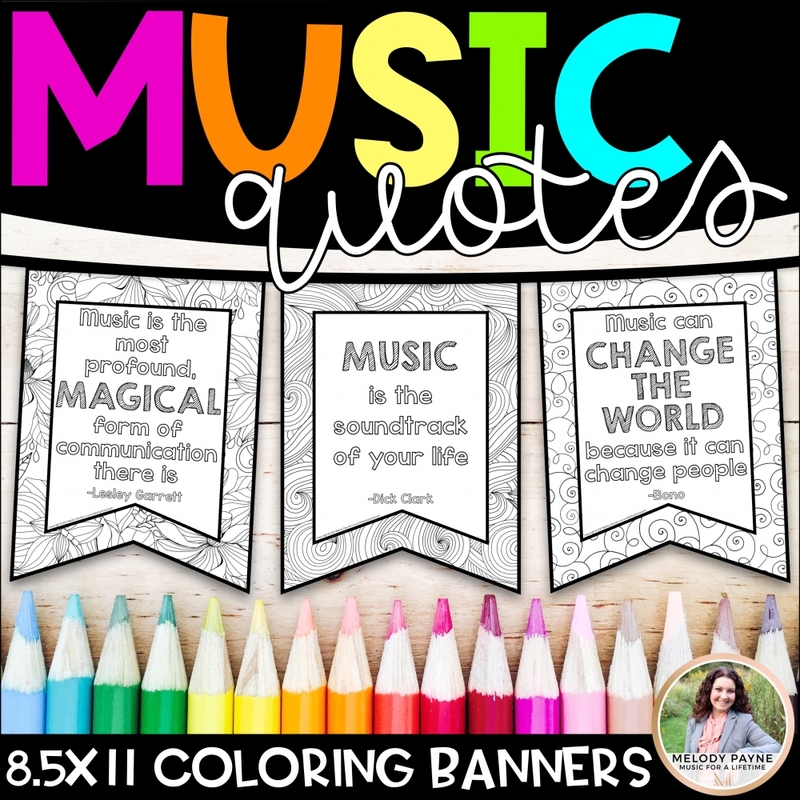 Quick, easy, customizable sticky notes work for scales, solo repertoire, theory, recital prep, and so much more! Students are eager to follow their own practice steps, which makes practice time more effective and efficient, and the real bonus is that students come to lessons more prepared than ever! 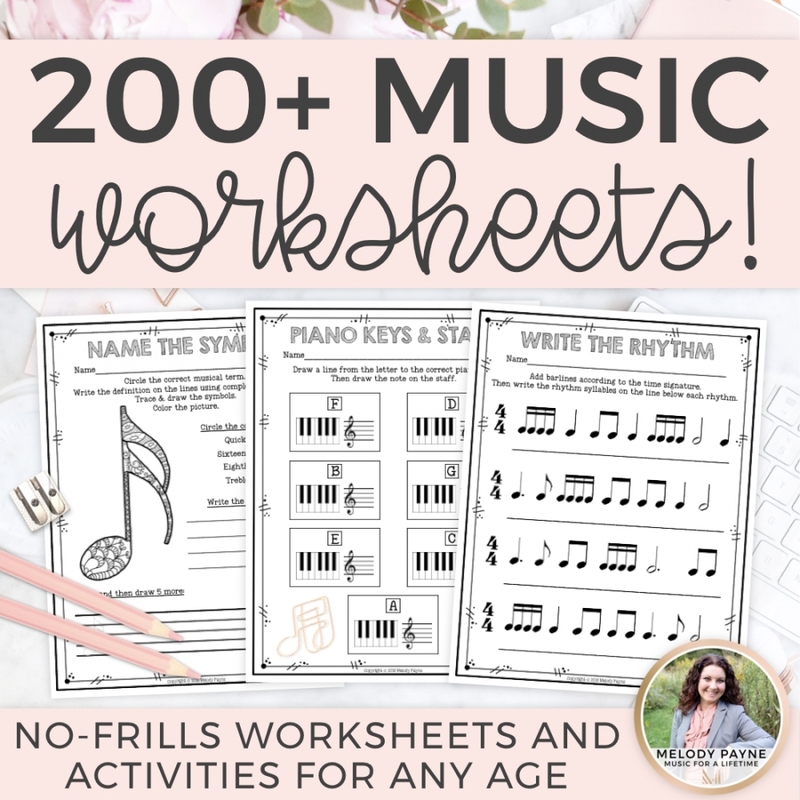 Keep reading to learn how to incorporate this useful and fun tool into your own music teaching. I recently was intrigued by an article I read that was written by Barbara Kreader Skalinder for Clavier Companion Magazine, “Whose Assignment Is It Anyway?”¹. Barbara had come to the realization that she was the one doing all the work writing her students’ piano lesson assignments, while her students were playing with her pet! She was the one doing all the work, and the students weren’t even reading the assignment sheets! (insert empathetic nod from me!!) Her solution? She started having her students write their own assignments during piano lessons, and I’m here to tell you, it works! When I was a piano major in college, I wrote my own assignments as an undergraduate and graduate student, but never as an elementary, middle, or high school student. Since becoming a teacher myself, I’ve always written or typed my students’ lesson notes, but Barbara’s article, along with some research being done on using laptops for taking notes vs. writing notes by hand², made me think otherwise and I was interested in doing a little experiment with her idea plus one of my own. I have been wanting to create a template to print onto 3×3 sticky notes for awhile (these Super Sticky Post-its are my favorites), and I thought this would be the perfect opportunity to try both of our ideas at the same time: printing onto sticky notes, and having my students write their own practice notes onto them, with a separate sticky note and specific practice ideas for each piece. Even the 6-year-olds are writing their own notes! Of course it takes a few minutes out of each lesson, and their practice steps are very basic, but the notes that are hand-written by my students are making quite the impact on their self-guided practice sessions! Why is it important for students to write their own practice notes? The following quote from Barbara’s article resonated soundly with me: “Only when he actually wrote out the word himself did the [my] suggestion finally sink in.” In other words, we can work with our students on practicing over and over again, write succinct or detailed practice assignments, and hope for the best, or we can have our students write their own practice notes, which makes them much more likely to follow them! One mom in my studio said that having her daughter write her own assignment has given her much more ownership over her practicing. This newfound ownership is making a huge difference in her practicing, much more than when she followed the typed weekly assignment sheet that I emailed to her mom to print out and help her follow. What do my students write on the sticky notes? I lead my students to write their own abbreviated practice steps onto the sticky notes. Steps can include anything from specific measures, number of repetitions, brief practice steps such as clap and count; or musical aspects of the piece that need to be developed further, such as shaping phrases, dynamics, etc. I do still type and email specific lesson notes to parents after each lesson using My Music Staff. I include details such as what pieces to practice, page numbers, flash cards, workbook pages, etc., plus detailed assignments of how to practice, or specific aspects to address and improve during practice sessions. I also enjoy giving encouraging sticky notes like the ones you can see in some of the images in this post. 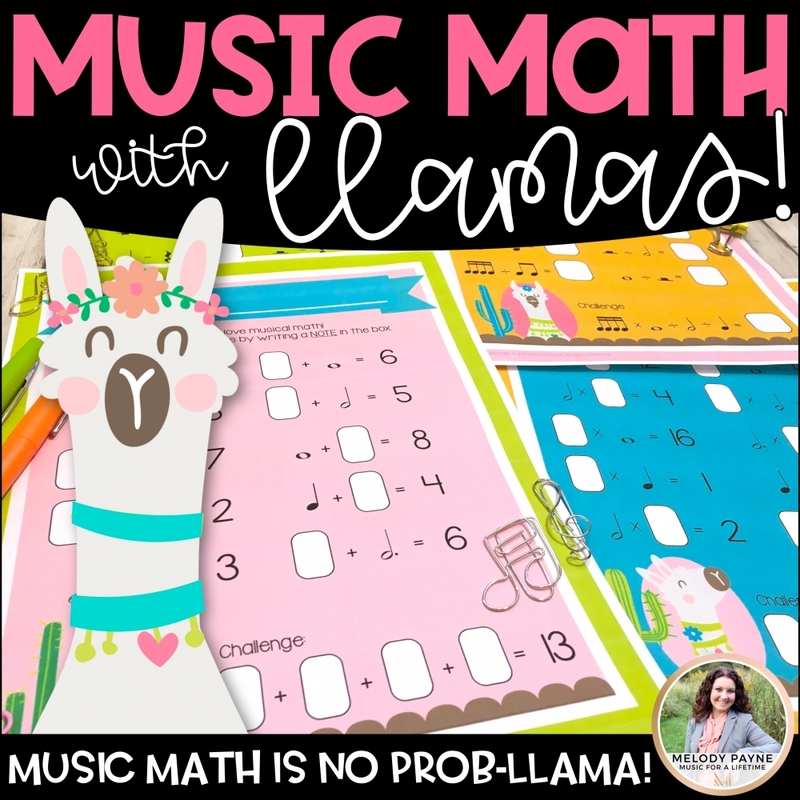 My students love them, and they’re a great way to show appreciation for a great week of practice, extra hard work during a lesson, an exceptionally fun lesson (I gave “You’re a LLAMA fun!” to a student yesterday after we rocked his recital piece, and he loved it! ), to encourage students who are struggling, as a fun bit of encouragement before a recital, and more! It’s really working well for the vast majority of my students, and especially well for a few students who were having trouble establishing good practice habits. They actually follow their own directions! Keeping their own practice notes short and simple made my students WANT to follow their notes AND check them off when completed. Several of my students have become more independent practicers. Print the template page, which is available here and by clicking the image below. Take note of which direction your paper runs through the printer (the word “top” on the template will help you). Place the template page back into your printer tray and print one test page of pre-made designs. Again, take note of which direction your paper runs through the printer (the word “top” on the template will help you). I have to feed my template page back into my printer face down, “Top” side first. Stick a 3×3 sticky note onto each square. Place the page back into your printer. Print all the sticky notes you need! Once you get the hang of it, it will take only seconds to have a fun set of stickies to share with your students! Barbara Kreader Skalinder, “Whose Assignment is it Anyway?” Keyboard Companion. Vol. 11, No. 1 (January/February 2019): 42-43. Pam A. Mueller & Daniel M. Oppenheimer, “The Pen is Mightier Than the Keyboard: Advantages of Longhand Over Laptop Note Taking”, Psychological Science. (April 23, 2014). Enjoy this post? Be sure to pin it!